A landscaped parking area for camping-cars is found to the north of the Paléospace l’Odyssée. 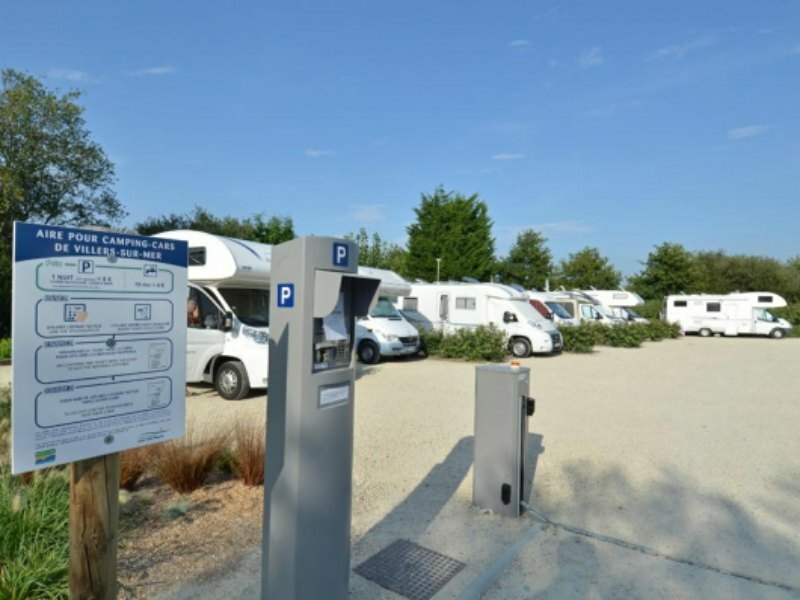 Surrounded by nature, close to the beach, the marshes and hiking paths, but also to several shops (shopping centre: Villers 2000), this camping area offers 14 large parking spots, separated by thick hedges and with an ecological soil. This unique parking area along the Côte Fleurie has water emptying and supplying systems, complying with environmental protection requirements.